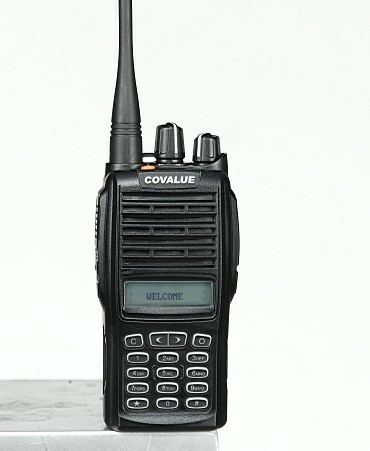 I wondered where the original Chinese manufacturer of these CS700 sets was hiding.. so it appears that this is them (apparently) here is their site.. CoValue.com.cn How true it is, i can’t tell. interesting though all the same… unless you know better – in which case, write in and let us know ! They also manufacture Tytera, hence some of the software for the CS700 also works with the Tytera MD-380.